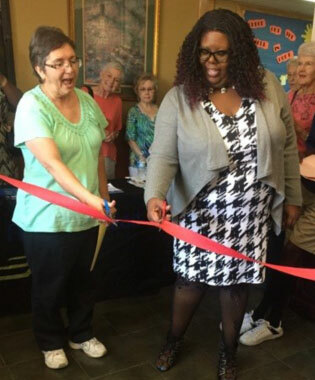 United Methodist Neighborhood Centers in Memphis (UMNC-M) continue to minister to the physical and spiritual needs of families who need a helping hand. Founded in 1907, for over 100 years the UMNC-M is a partnership of churches and neighbors serving one another in Christian love. UMNC-M is committed to compassionate service to all God’s children, providing education, child care, social services and spiritual development in a loving atmosphere. We emphasize Early Childhood Education, Hunger Ministry, and Ministry with Youth. As a 501(c)3 non-profit organization, we are chartered by the State of Tennessee, and connected to the United Methodist Church – Memphis Conference and the UMC Metro District. Strong support also comes from the UMC Key Women’s groups. 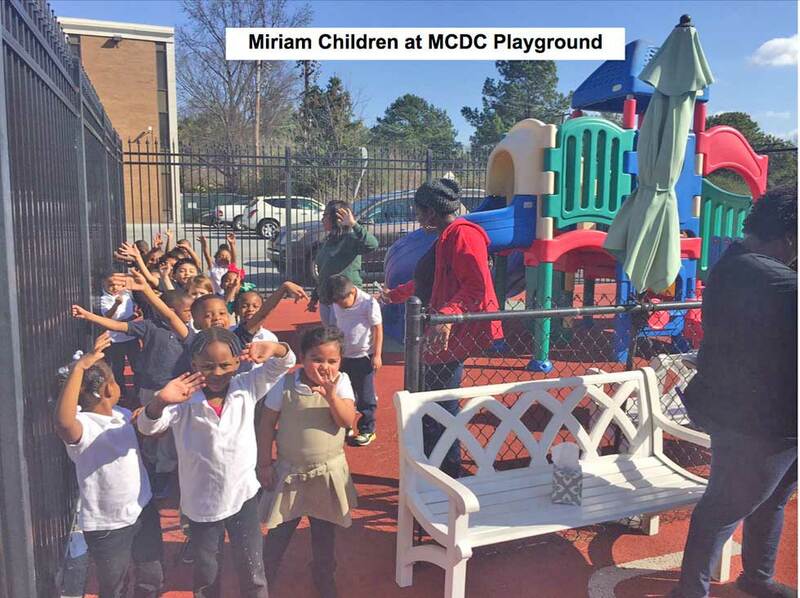 MCDC is an After School Program and a Pre-K Program, which operate only during the School Year. MCDC is open 6 am – 6 pm, Monday to Friday. Open 8:15 am – 2:15 pm, Monday to Friday. Emphasis is placed on the whole child. Special care is taken to design a curriculum to meet the individual needs of each child. 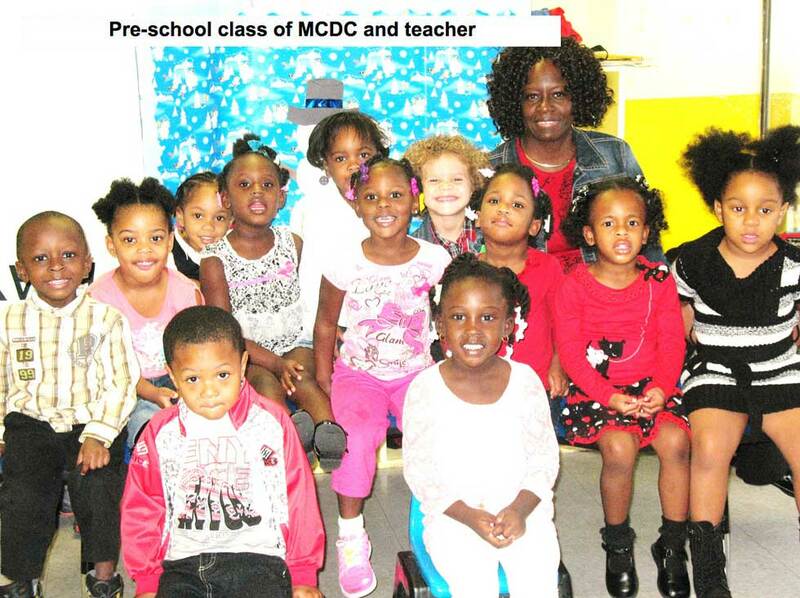 MCDC provides a quality education and child care in a safe, loving environment. MCDC has been awarded a three star rating for six years in a row, which is the highest rating conferred in Tennessee. Capacity is currently at 85 children. 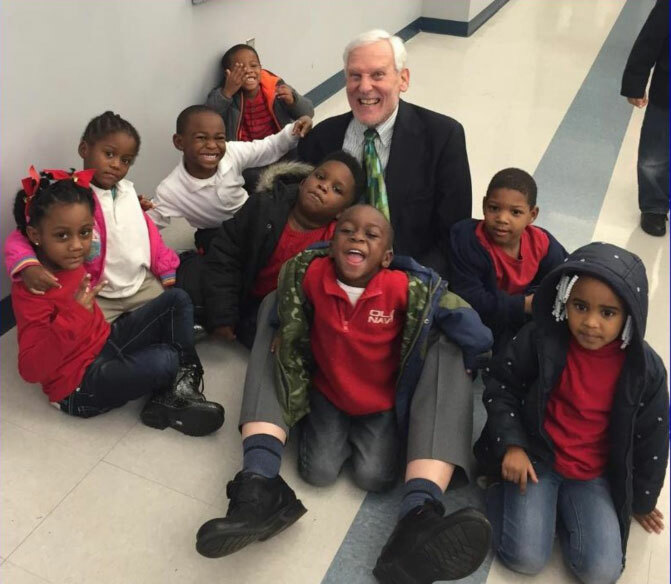 Voluntary Pre-K Program is in partnership with Shelby County Schools and Porter Leath, for children ages four years of age, and operates during the school year. 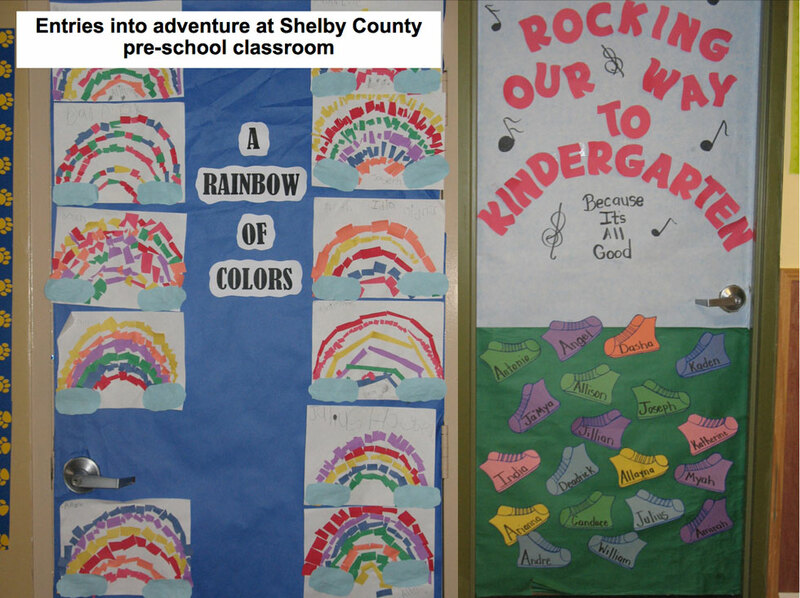 Before & After School Program – Shelby County: serves children who are ages 5 – 12, and operates during the school year. Educate on how to be productive. Mrs. Iletha Washington, UMNC-M Program Director, holds a Bachelor’s Degree in Psychology from the University of Memphis, and also secured Teachers Licensing from Crichton College. 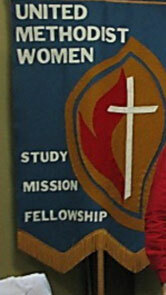 Mrs. Washington is also studying at Memphis Theological Seminary to secure her Masters of Divinity Degree. She is an active member at the St. Andrew A.M.E. Church. Mrs. Washington is a board member for Memphis Association for the Education of Young Children, and has also spent many years in her career working with at-risk youth and their families. One of her beliefs is UMNC-M children and youth deserve to be treated with love, and respect. Mrs. Washington strives to provide that every day at UMNC-M. The UMNC-M Scott Center Food Pantry serves residents in zip codes 38111, 38112, and 38152. New Clients must fill out necessary paperwork to receive services with the following information: household income, number of family members, monthly expenses. 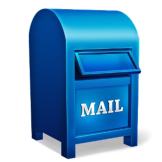 Recipients must have a photo ID and proof of their home address, which can be a piece of mail or a photo ID with the current home address. 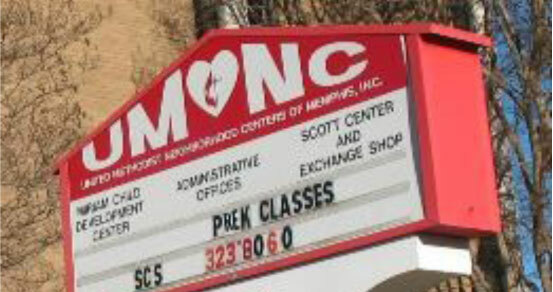 UMNC-M Staff will review the number of family members in the household and will also consider other agencies that provide services in Memphis. 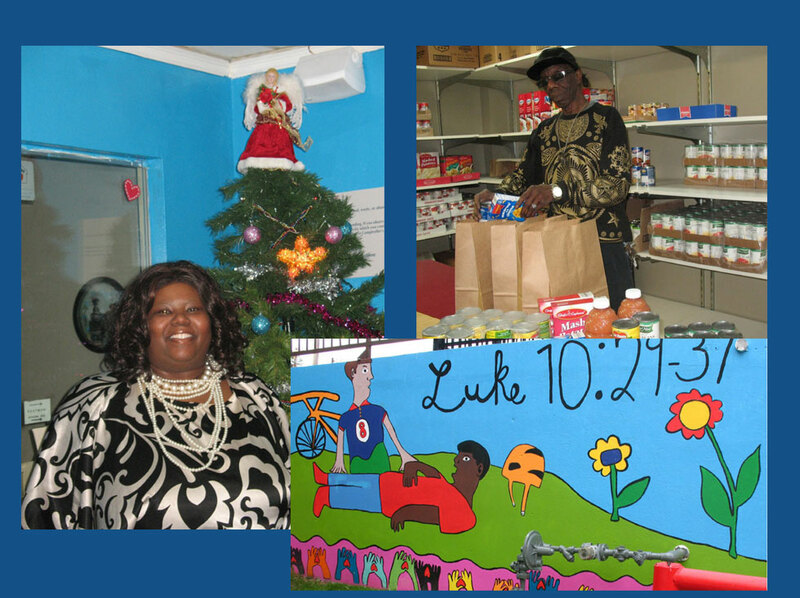 Scott Center Food Pantry is operated by Memphis Food Bank Guidelines, which provides a balanced meal package for families, including a protein, fresh fruit and vegetables when available, and other canned goods. 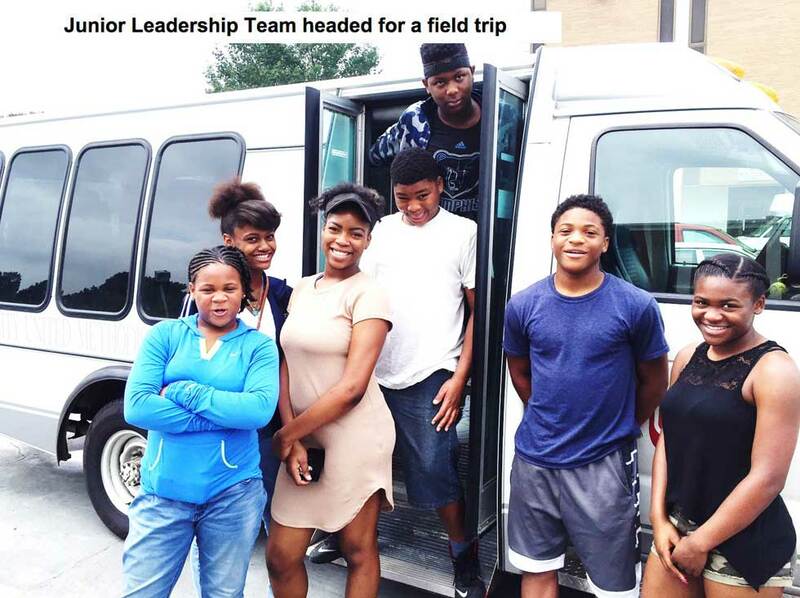 A summer program for youth ages 12 – 17; for ten weeks. The ministry engages youth teams to discover their personal gifts, and how these unique gifts can be utilized to serve their neighbors. 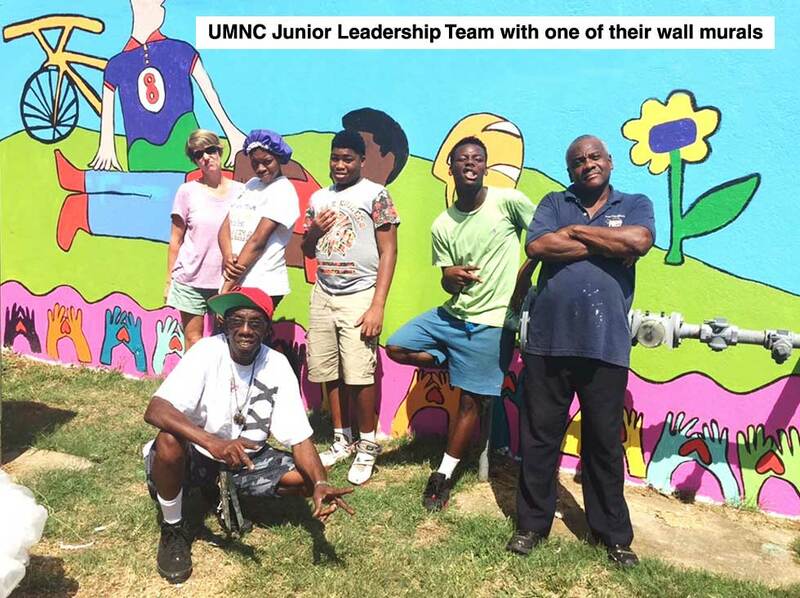 Students from local universities and colleges work as interns and provide community service to UMNC-M children and programs. UMNC-M involves these groups in hands-on ministry and provides education on urban issues affecting families and children. Click the button below to contribute. UMNC-M Key Women support UMNC-M programs by providing volunteers, liaison with the community to obtain donations of goods and services, and promotes the ongoing needs of the UMNC-M to United Methodist Women’s groups, their churches and the community at large. • Carpenter Art Garden, Binghampton Development Corp.
Is governed by a Board of Directors. 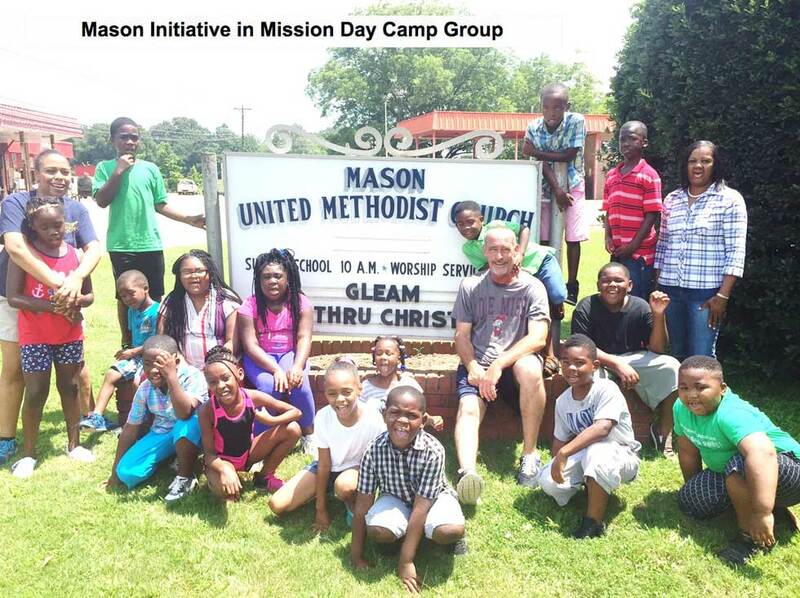 Dr. Matheny is veteran of 46 years of ministry in Memphis, and devotes much of his time to UMNC-M and HARC, along with other neighborhood missions. 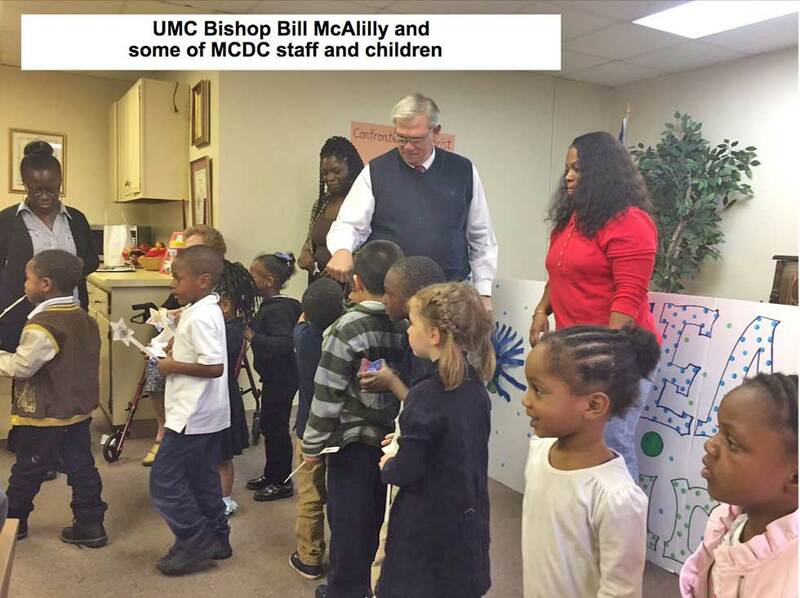 Dr. Matheny interacts with the UMNC-M children, in the photo at right, when the children performed for the Tillman Station Police Precinct. Dr. Matheny also served as Executive Director for UMNC-M FROM 1979-1984.